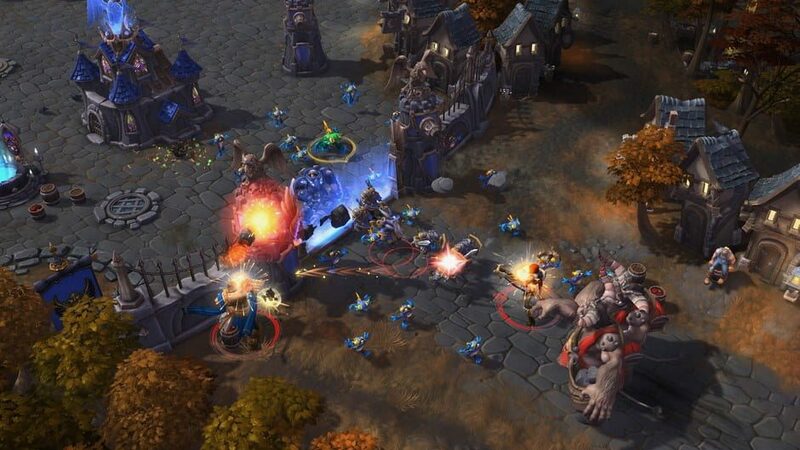 Things are not looking good for Blizzard's MOBA, Heroes of the Storm, a title that blended together all of the company's games like Overwatch, Diablo, Starcraft, and World of Warcraft. The president of Blizzard, J. Allen Brack, and chief development officer, Ray Gresko, announced today that developers are being pulled from the game and being transferred to different projects within the company. In a press release that was made public today, Brack and Gresko said that it was a difficult decision to make and it will ultimately impact the future of the game. 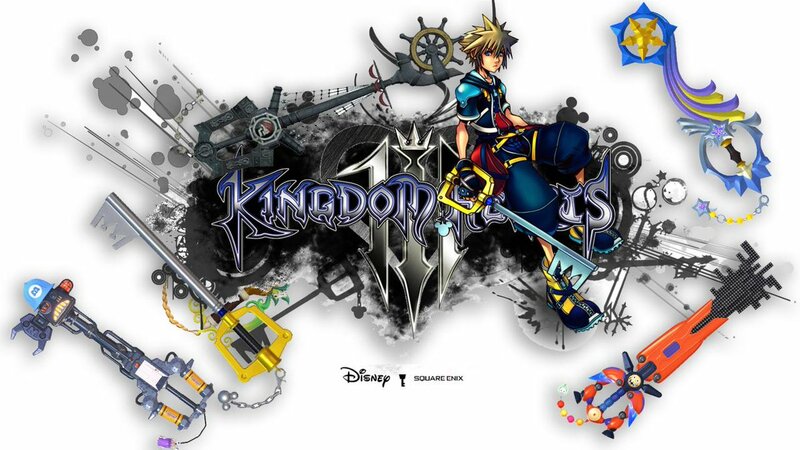 The company assured they will continue development of the title, supporting the game with new characters and events, but the time between these updates will increase. 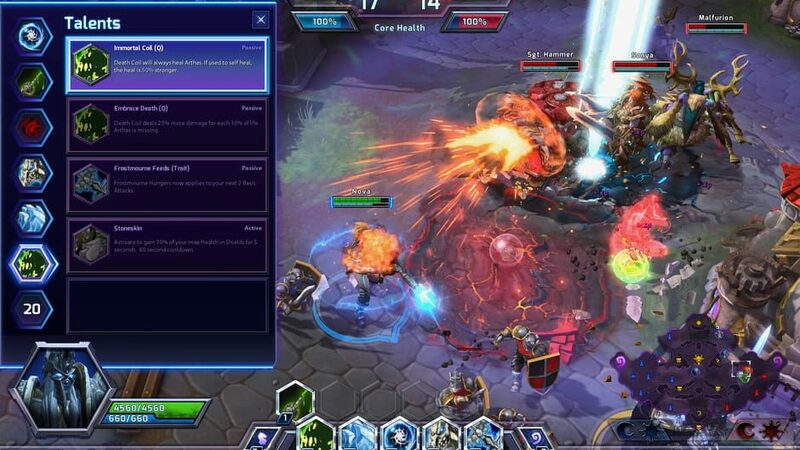 According to the two executives, this is to set up Heroes of the Storm for long-term sustainability. Unfortunately, this news also means that Blizzard had to cancel both of their planned eSports events for Heroes of the Storm. The pro-level tournament, Heroes Global Championship, and the collegiate level contest, Heroes of the Dorm will get the axe. It is a shame that this is the beginning of the end for a game that many enjoyed so much. Blizzard is making a responsible move by reallocating employees internally rather than laying people off. The MOBA space has plenty of competition in today's market and it looks like Heroes of the Storm couldn't keep up with games like League of Legends and DOTA. 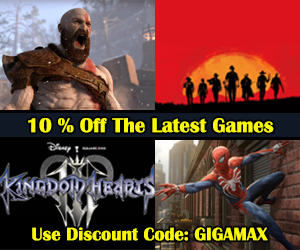 We here at Gigamax will keep a close eye on these deveopments, so be sure to check back here at GigamaxGames.com for all the latest details. The Diablo series spent most of its life tied down to the PC, but recently Blizzard introduced the series to consoles with Diablo III. Now, they're transitioning the game over to mobile platforms with a new title named, Diablo Immortal. Blizzard made this surprising announcement during the Blizzcon 2018 opening ceremony, revealing the brand new mobile Diablo game. The company claims that they are going to uphold their value of gameplay first and ensure that it feels like the Diablo fans all know and love. Diablo Immortal is described as full-fledged action RPG that users can play anytime, anywhere, and with anyone. 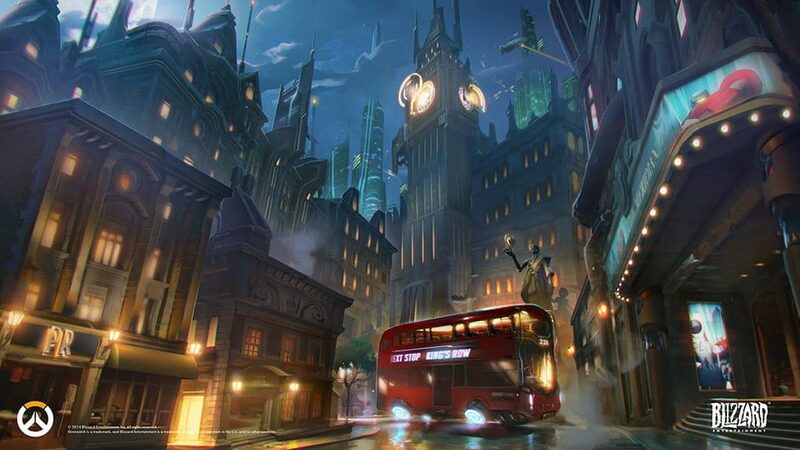 The title is being developed in collaboration with NetEase, a Chinese company that has helped Blizzard port their games over to the country. Diablo Immortal plans to fill in the story between Diablo II and Diablo III. It will follow characters that fans will recognize like Tyrael, Malthael, and other returning favorites. Blizzard also played a cinematic trailer that focused on the story after the destruction of the Worldstone, eventually leading to an entertaining action sequence that revealed the classes included in the game. Blizzard offered a look at how the game will perform on mobile devices with a short gameplay trailer. 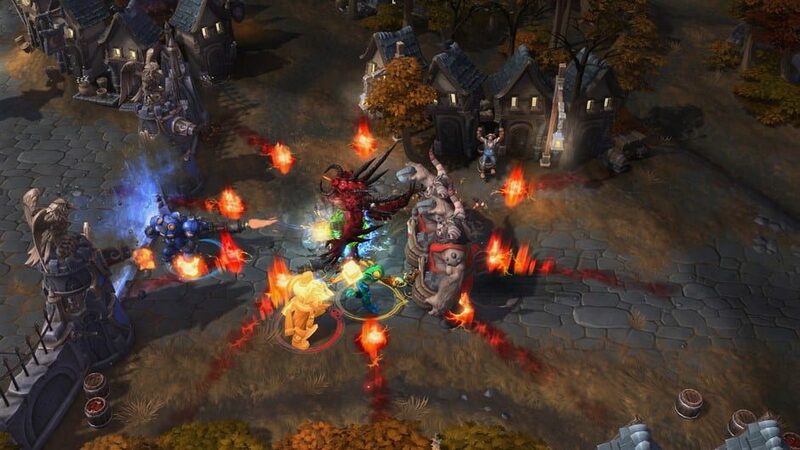 The gameplay is easily recognizable and even features all the classes from Diablo III. 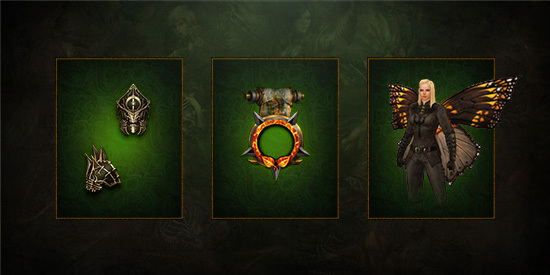 New abilities for each class will be available along with an expansive new world to explore. Online multiplayer is a core function of the game with the trailer showing upwards of 6 characters on the screen at once. While this certainly wasn't the news fans expected, it will be interesting to see what Blizzard has planned for this controversial game. We'll be sure to keep a close eye on Diablo Immortal so check back here at GigamaxGames.com for all the latest details! The last battles of the Overwatch League Finals have been fought. Its outcome sparked both cheers and tears, filling the Barclays Center in Brooklyn, New York. London Spitfire's took home the trophy for the first, in what will hopefully be a long history of championship rounds. While there was plenty of hype surrounding the competitive superstars and their superb skills, the other side of Overwatch's fandom made a strong appearance at the finals. The spectacular cosplay highlighted the awe and dedication that has made the series so famous. These cosplayers spend countless hours putting together costumes to show their love for the colorful cast of characters the game has to offer. Gigamax Games was lucky enough to attend the final matches of the Overwatch League. 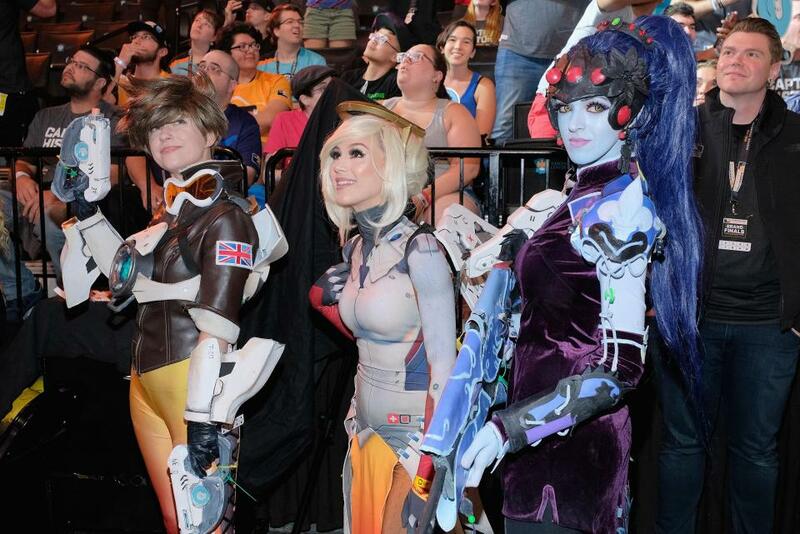 Besides the impressive scale of this massive video game tournament, the cosplay stood out. The arena was packed full of dedicated fans and you didn't have to go far to find someone dressed up in a very accurate representation of their favorite hero. One of the many amazing Cosplays we saw was a Widowmaker donning an outfit that replicated the character's Black Lily skin. It is immediately evident that a ton of commitment was put in to accurately portray the purple villain. 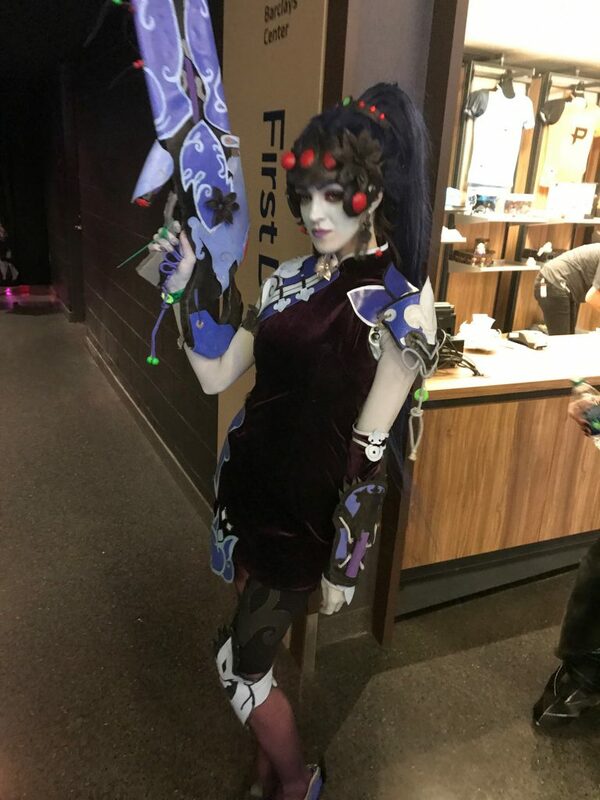 With body paint, an elegant dress, high heels, and even the signature sniper/automatic rifle this Cosplay was a perfect example of one fans love for Overwatch. Other Cosplayers made full suits of armor for their costumes, dedicating time and effort to make sure every piece matched up to its virtual counterpart. 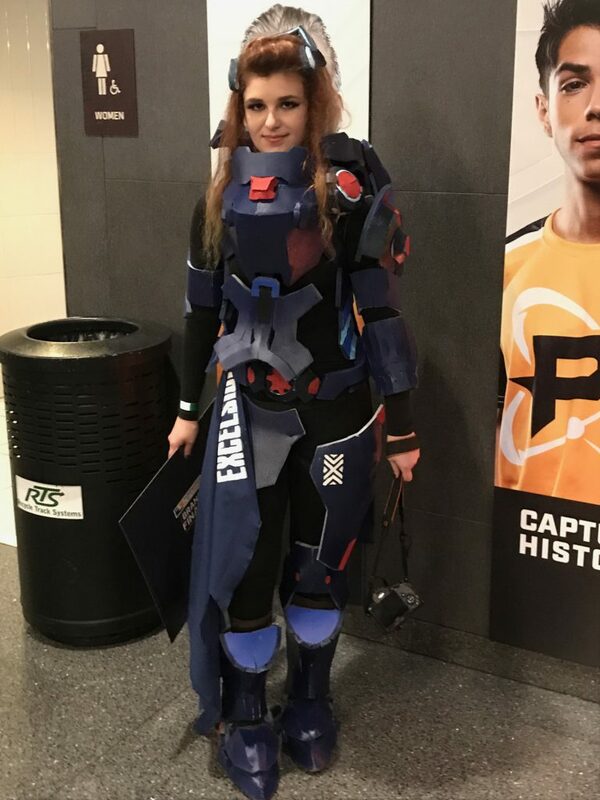 Another fantastic cosplay we saw roaming the halls of the Overwatch League Finals was a Brigitte dressed in the colors of the New York Excelsior's. Of course, cosplaying comes with its fair share of struggles, mainly being surrounded by people who want a picture with the character and to learn about the hard work that went into making the costume. 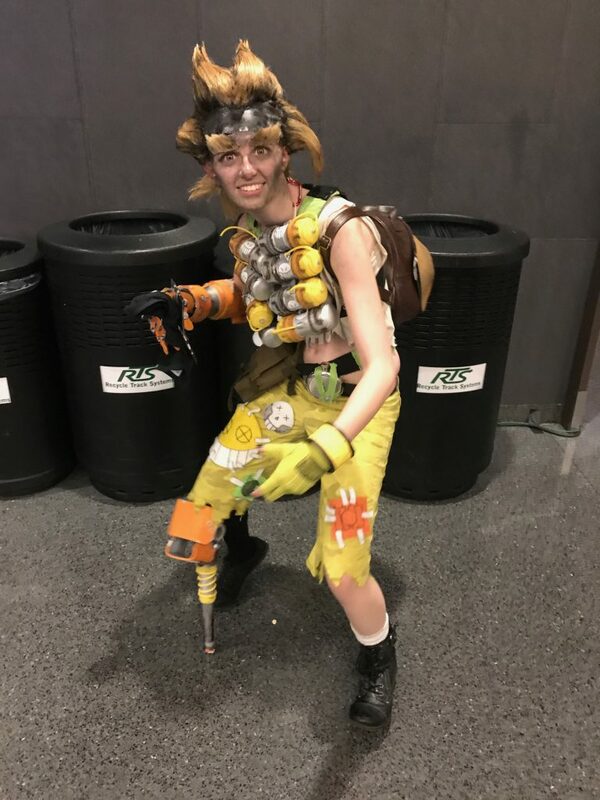 But this only goes to show how integral Cosplayers are to the Overwatch League experience and getting fellow fans excited for the festivities. 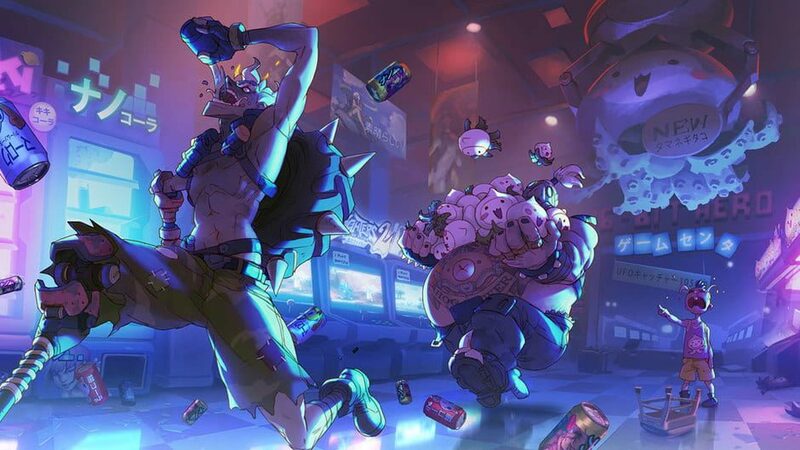 An insanely detailed portrayal of Junkrat made an appearance. This would make any fan stop and double take to make sure the fictional Australian criminal wasn't there. Blizzard certainly showed these fans love on the final day of the event, pulling some of the best Cosplayers there during one of the intermissions between matches. With the Overwatch League Finals come and gone, we already can't wait to see what Blizzard has planned for next year's grand event. More importantly, we are hyped to see what Cosplayers put together for their costumes, hopefully, we'll finally see an Orisa! 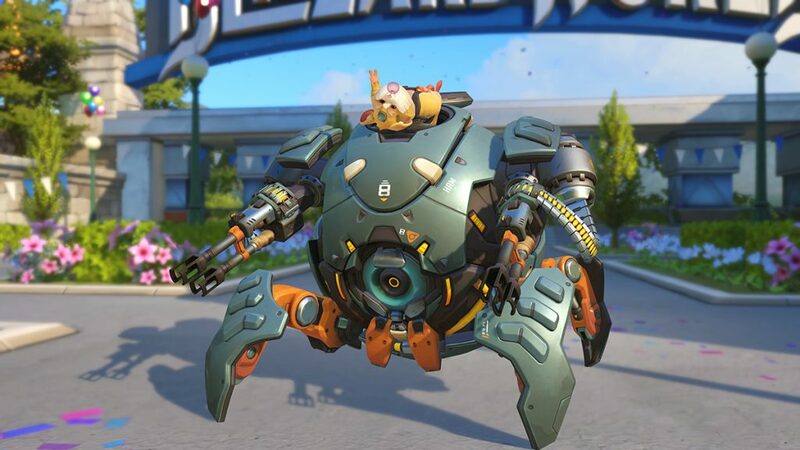 Not long after Blizzard teased Hero 28 for Overwatch on Twitter, the company revealed that the next character would be an adorable chubby cheeked hamster named Hammond (AKA Wrecking Ball). Along with the big reveal, Blizzard announced that he is available on the Public Test Realm for any PC Overwatch gamers. Those interested in this lovable rodents fascinating backstory should definitely check out his origin video below. 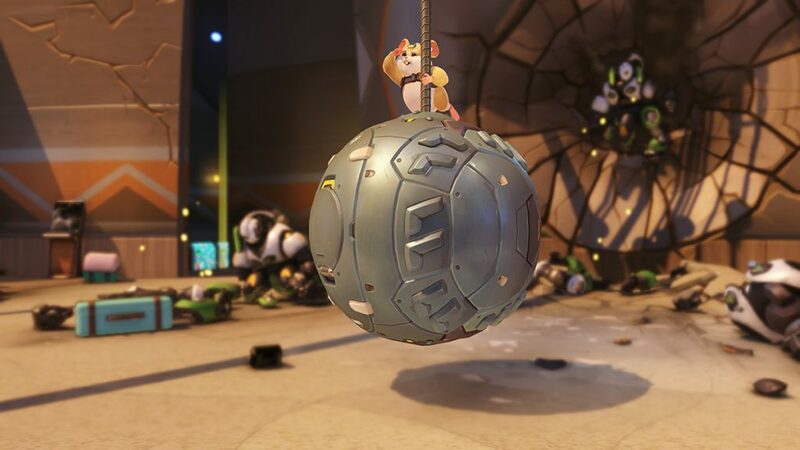 As Blizzard showed off in the teaser trailer leading up to the reveal, Wrecking Ball has the ability to transform himself into a ball and roll around the battlefield to increase movement speed. While in ball form, he can launch a grappling hook that tethers him to surfaces and allows the player to swing around the battlefield and inflict damage much like a real wrecking ball. Outside of wrecking ball form, he pilots a spider-like mech that has Quad Cannons that are able to tear through the competition. "Insert Miley Cyrus Quote Here"
Wrecking Ball's next ability is Adaptive Shields. This provides bonus protection for each enemy in the vicinity of the hero when Adaptive Shields is activated. Another ability, Piledriver, allows the hamster to slam into the ground from a good distance up in the air and injure as well as launch other players that are in his blast zone. Finally, his ultimate Minefield lays out a generous field of explosives that explode when an enemy walks near them. Along with the video, Blizzard detailed Wrecking Ball's story on their website. AWWWWW! He think's he's D.Va! As mentioned above, players that own a copy of Overwatch on the PC can jump on Blizzard's Battle.net service and test the hero out right now. A new update has been released on the PTR which fans can get to by clicking the dropdown menu in the Overwatch tab of Battle.net and selecting Public Test Realm. Currently, there's no word on how long the updates will remain on the test server but if it's anything like the other major character additions, it will be 3-4 weeks. Although a release date has not been announced, Blizzard confirmed it is remaking the vanilla version of World of Warcraft. 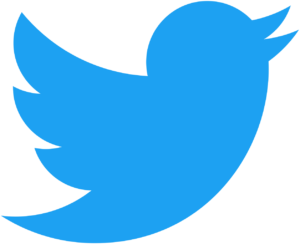 As time passes, it becomes increasingly evident that the development team behind World of Warcraft Classic is very passionate about the long-awaited project. In a recent "Dev Watercooler" blog post, Blizzard unveiled new details about their experience prototyping the game. 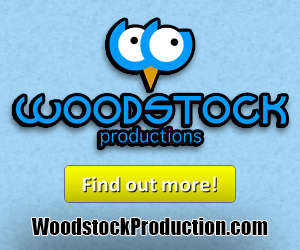 They also went on to reassure fans that they would do the original version of the WoW justice. "The process of restoring the classic game is not straightforward, and it's important to us to take the time and effort to get it right--this includes poring over numerous game versions, data, and code; meticulously scrutinizing all the changes we've made over the years," Blizzard's dev team wrote. Blizzard detailed that the initial World of Warcraft Classic prototype is a rebuild of Patch 1.12: Drums of War using various archives and source code. Unfortunately for the team, this revealed some pretty big problems including game crashes, issues with modern video cards, incompatibility with Blizzard's latest login system, and a host of other concerns. 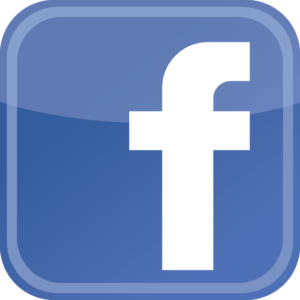 Using this initial prototype the development team was able to create another test version using the game's modern code and all the infrastructure enhancements it has received over the years. This build of the 1.12 patch is compatible with the latest technology available for PC's and Blizzard's current systems. World of Warcraft Classic was initially announced at Blizzcon 2017 with a surprise trailer that delighted fans that have been requesting it for years. Hopefully, dedicated WoW players won't have to wait long to play the experience that started their journey through Azeroth. Be sure to check back with GigamaxGames.com for more information on World of Warcraft Classic when it becomes available! The 27th Overwatch hero, Brigitte is heading to all platforms including PS4, Xbox One, and PC on March 20th. Blizzard announced this exciting news today (3/15/18) on Twitter along with an announcement post on their blog. Players that own a PC and want to try her right now, she is currently available on the Public Test Realm. Blizzard is calling the new hero an "engineer with peerless armor constructing abilities," and she definitely shows her prowess when deployed on the battlefield. Her primary weapon is known as the Rocket Flail, which extends when used and can hit multiple heroes at the same time. Along with Brigitte's flail, she also gets a deployable Barrier Shield, which like Reinhardt can protect allies immediately behind her. She also has the ability to throw Repair Packs to heal teammates, while her passive ability, Inspire, heals all nearby allies when she deals DPS. 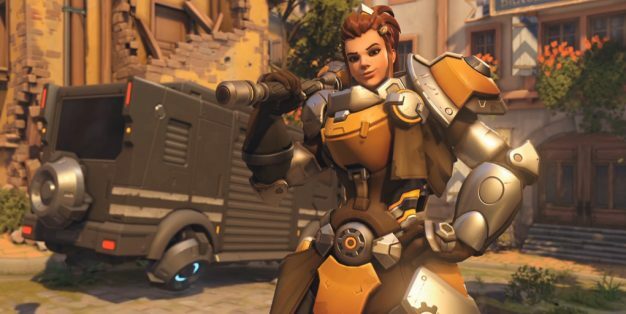 Brigitte was officially announced by Blizzard only a couple of weeks ago and right beforehand they revealed a lore database that will host content revealing the backstory of many of their popular heroes. To start Blizzard gave some more insight into how Torbjörn lost his arm in a tear jerking letter to his wife. With the new heroes imminent arrival, we'll be sure to show her off in action the day she becomes available to the public, so don't forget to check out our Stream Page so you know exactly when you'll have a chance to see this exciting new hero! Rocket Flail – Brigitte's melee weapon has an extended range, enabling her to strike multiple enemies with a single swing. 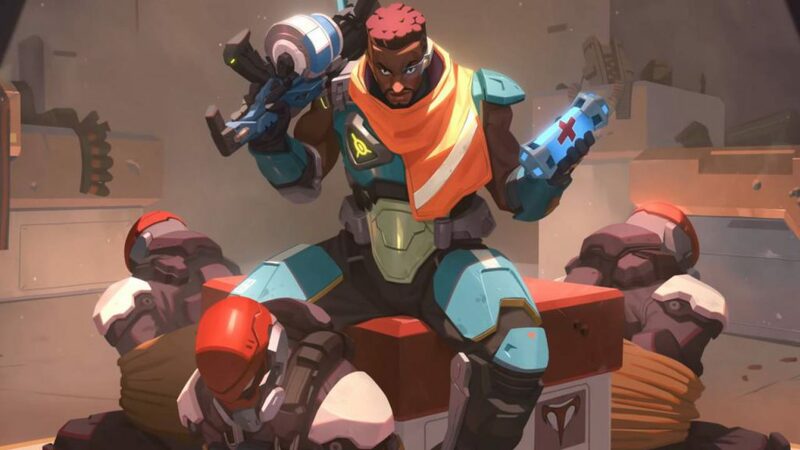 Repair Pack – Brigitte throws a Repair Pack that can heal an ally. Any healing over that ally's maximum health provides them with armor instead. Shield Bash – Once her Barrier Shield is deployed, she can dash forward to stun an enemy. 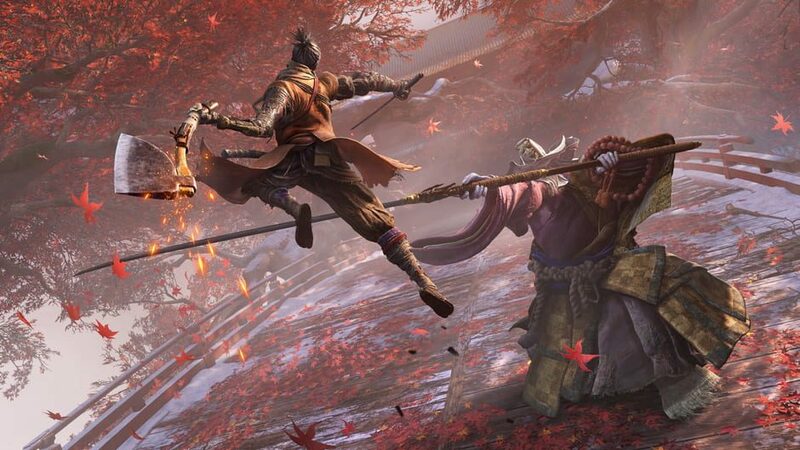 Inspire – When she hits enemies with her flail, she also heals nearby allies over time. Rally – She moves faster and provides all nearby allies with armor that lasts until it's removed by damage.